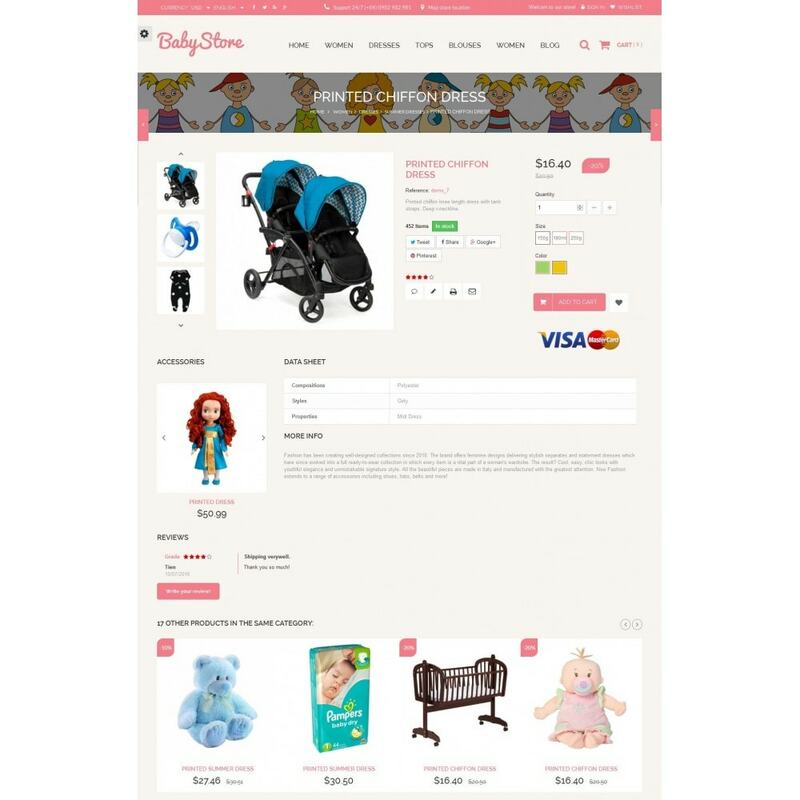 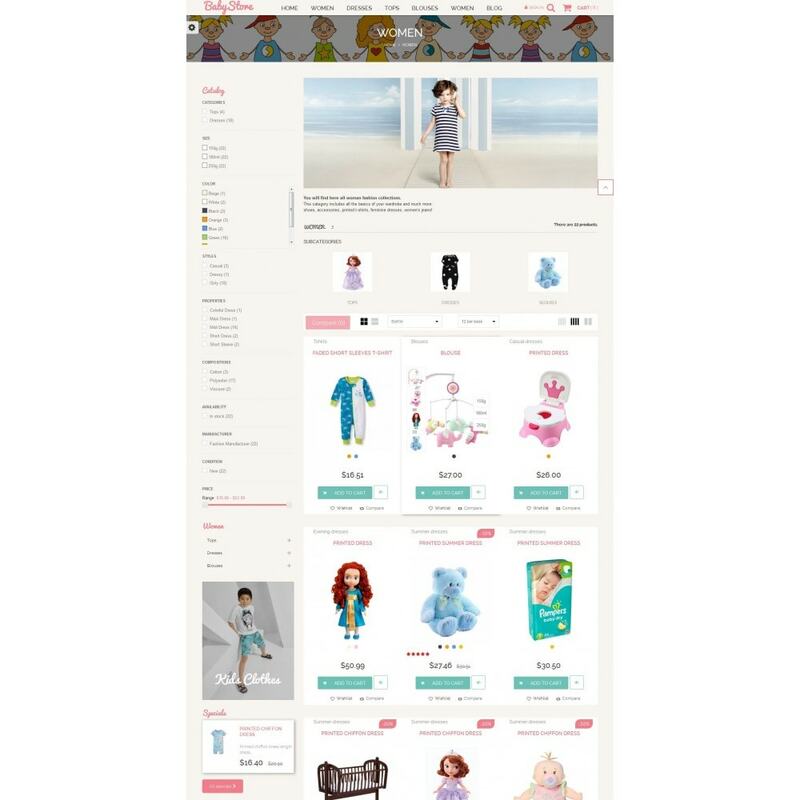 Baby Store is a beautiful template, it is designed for all purposes of your site. 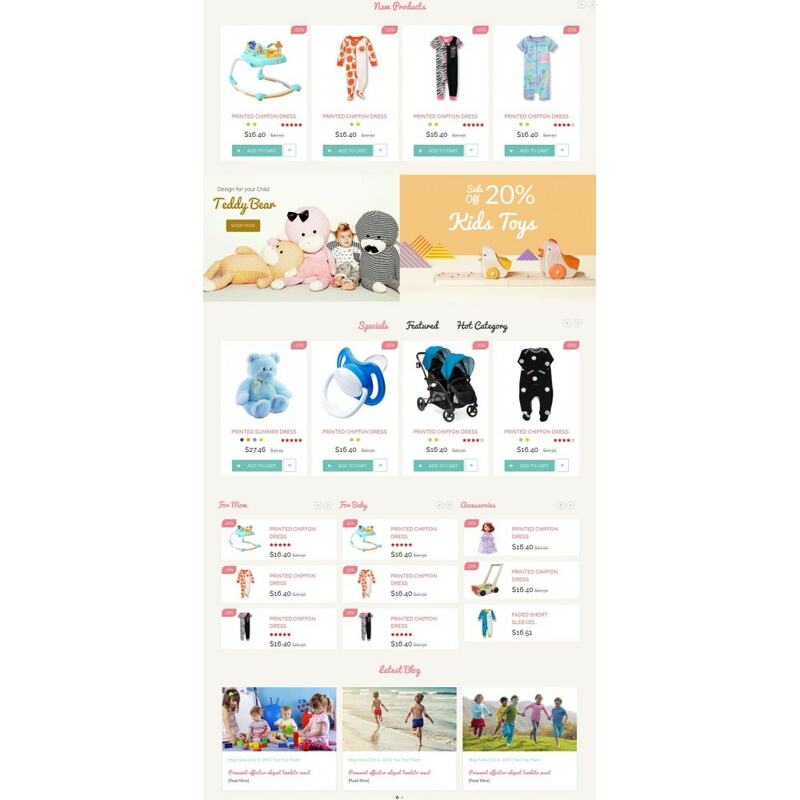 (Mom, babe, chirldren, kids and multi stores). 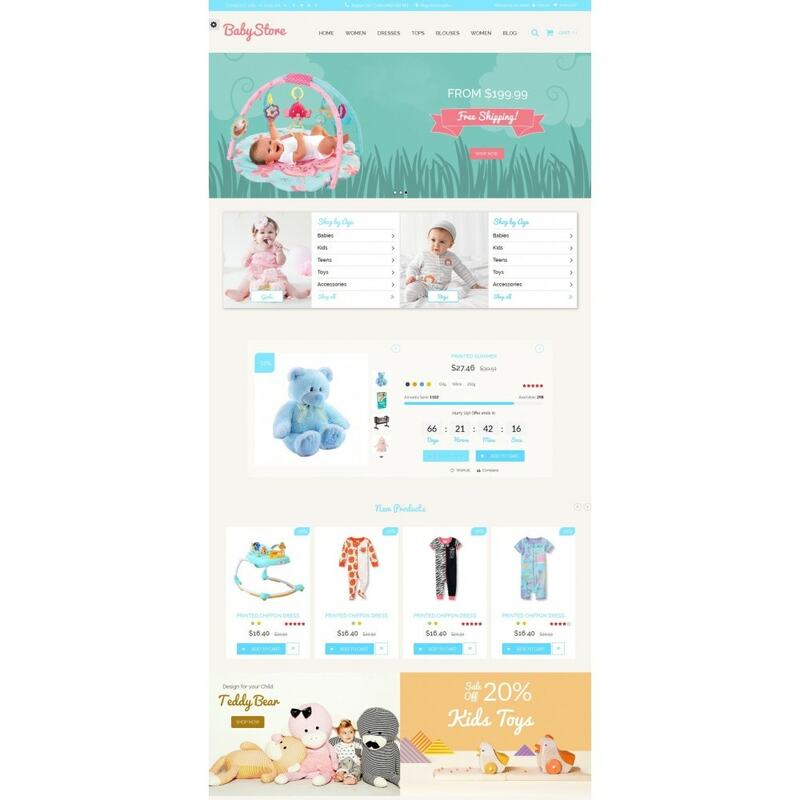 It does not only help improve sales but also makes your store professionally!